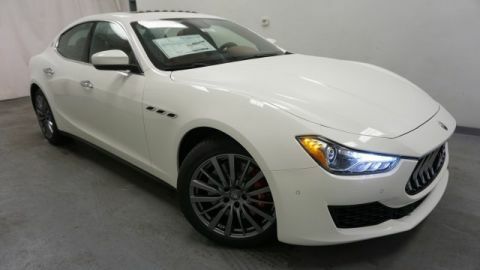 Only 1 S Q4 GranSport model left in stock! 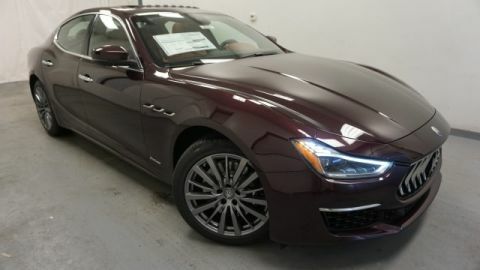 $13,145 off MSRP! 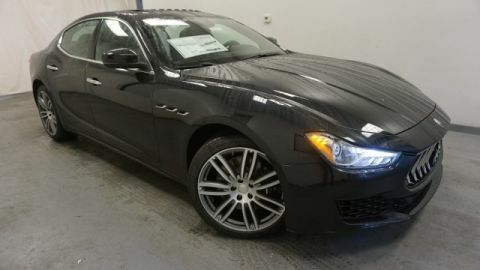 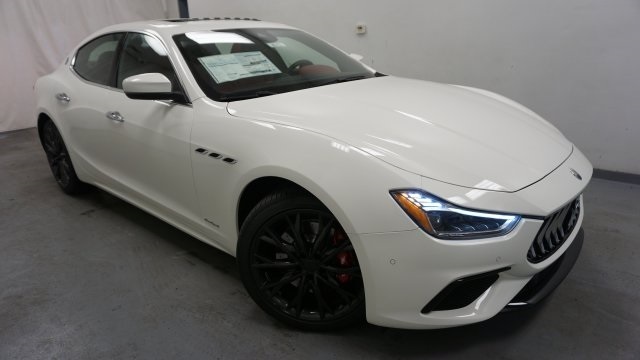 Bianco 2019 Maserati Ghibli S Q4 GranSport AWD 3.0L V6 ABS brakes, Electronic Stability Control, Front dual zone A/C, Full Premium Perforated Leather Upholstery, Heated Black Leather Sport Steering Wheel, Heated door mirrors, Heated front seats, High Gloss Carbon Fiber Twill Trim, Illuminated entry, Low tire pressure warning, Navigation System, Power moonroof, Remote keyless entry, Sport steering wheel, Traction control, Wheels: 20" Silver Teseo.